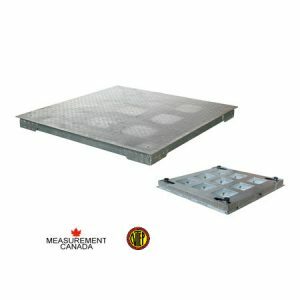 ANYLOAD floor scales are manufactured with a symmetrical grid channel frame and checkered deck plate that is slip and skid resistant making them ideal for industrial and commercial environments due to their durability and heavy duty structural design. All of our floor scales are supplied with levelling feet, a level bubble, eyebolts for easy lifting and a junction box. 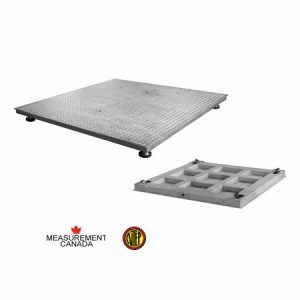 ANYLOAD offers a wide range of floor scale models such as: general purpose floor scales, heavy duty floor scales, stainless steel floor scales, industrial floor scales and legal for trade floor scales. 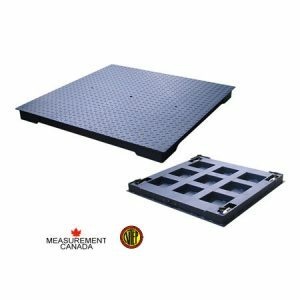 For custom platform sizes and capacities please contact us directly or complete our custom solutions form.